A complete RFID software solution will encompass both readers and tags that communicate with each other through RF. The benefit of RFID tags is its small size and relatively no power requirement to store information, making it suitable to be applied in all tracking applications. Automatic inventory tracking in warehouses of medical, electronic, hardware or other industries. Improved supply chain visibility and more effective distribution channels. The power of RFID is not only in the hardware, but also in the software development that comes with it. Useful data analytics can be applied to provide insights that can increase revenue significantly. In a RFID solution, tags are attached to items to be tracked and can be found in various form factors. Some RFID tags are paper tags, wristband tags, silicone laundry tag, anti-metal tags, plastic seal tags, etc. The role of RFID tag antennas is to collect energy and channel it to the RFID chip to turn it on. The general rule of thumb is that, the larger the antenna of the tag, the more energy it will possess to channel to the tag, leading to a larger distance for read range. 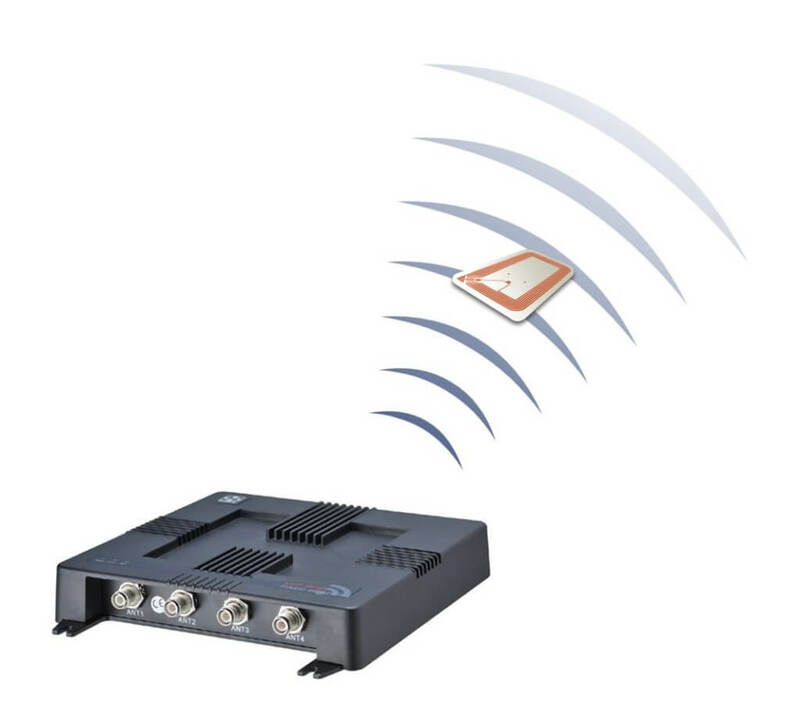 The RFID reader is the module that connects the tags data to the software, using the attached antenna. There are several types of RFID readers to match the application needs, including stationary readers or portable handheld readers. 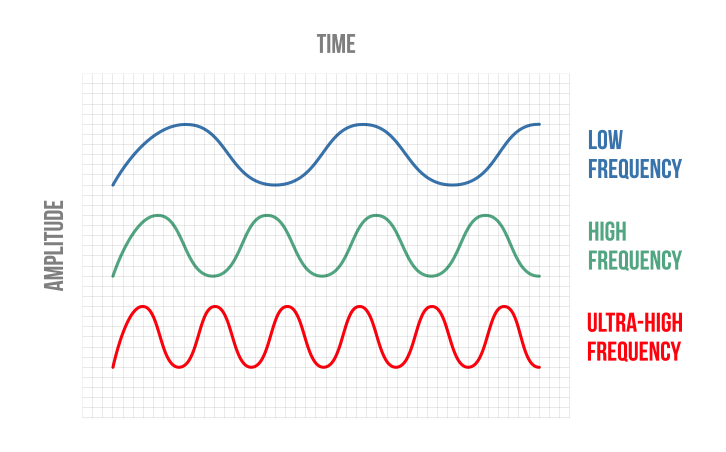 RF Frequency refers to the size of RF waves used to communicate between the various components of the RFID Tracking system, namely, low frequency (LF), high frequency (HF) and ultra-high frequency (UHF) bands. If an RFID system function on LF, it has a shorter and slower reading range, but has enhanced performance near or on metal surfaces. However if a systems functions on UHF, it has a much larger reading ranges and faster data exchange rates, but is subjected to RF interference caused by liquid or metals.